Boating is a fun way to spend an afternoon out in the sun. While a lot of people love the view of the water from the shore, getting into that view is even better. The problem is, not everyone can afford to buy their very own boat and the licensing process can be even more grueling. But if boating could be made easier, more affordable, and safer, it should be taken advantage of as often as possible. 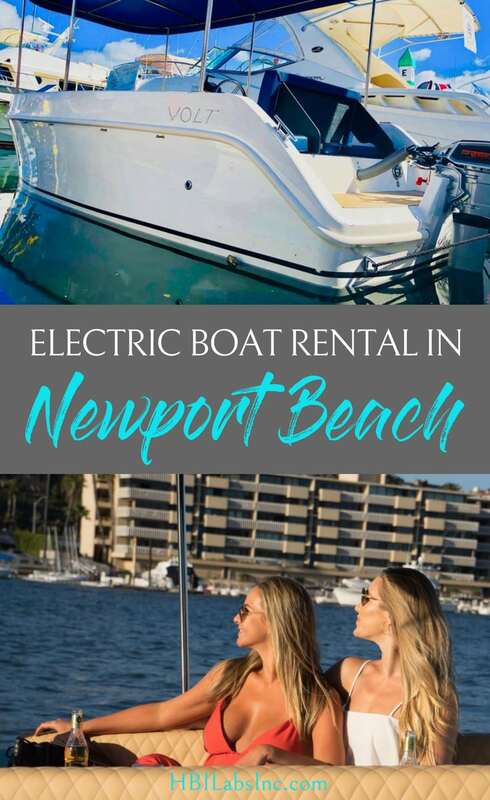 There is one solution that solves every problem with boating that could be found and it can be found in the electric boat rental in Newport Beach. 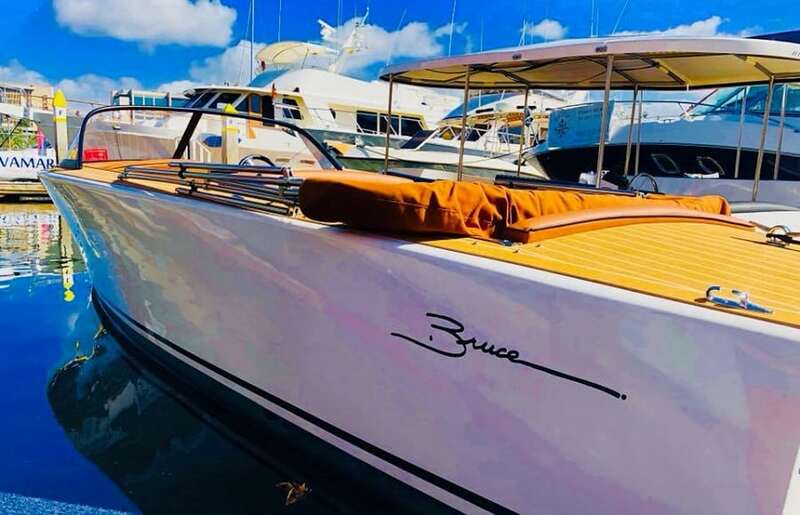 Make your best memories out in the sun and on the open waters with an electric boat rental in Newport Beach and avoid the extra work that may come with buying your own boat. Anyone who has gone out on the water on their boats will tell you how simply amazing it can be. 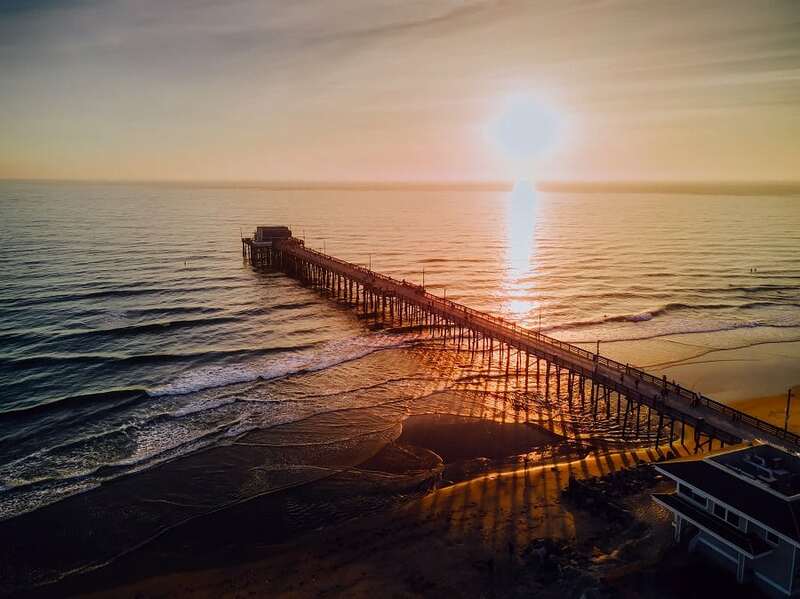 Spending the day out on the ocean is one of the most popular things to do in Newport Beach. Once you’ve done it, you start to realize why. 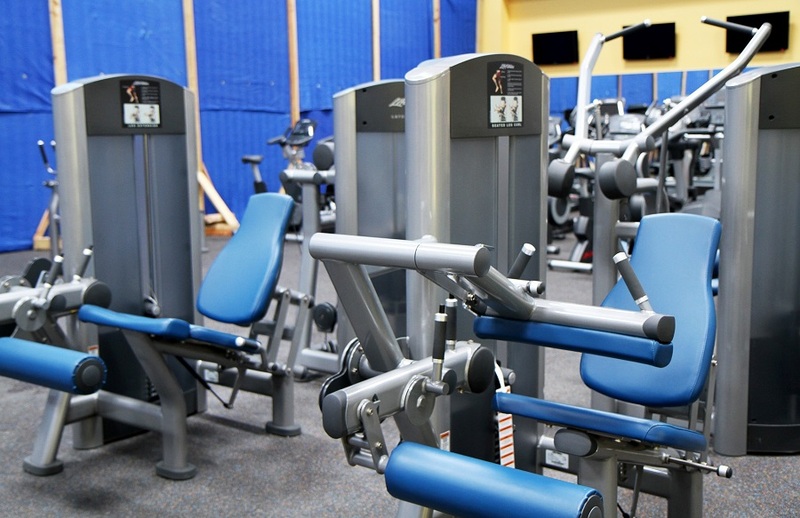 There is a calming excitement, a mixture of both peace and fun that is hard to find anywhere else. But when you can’t experience it on your own, it isn’t as meaningful. 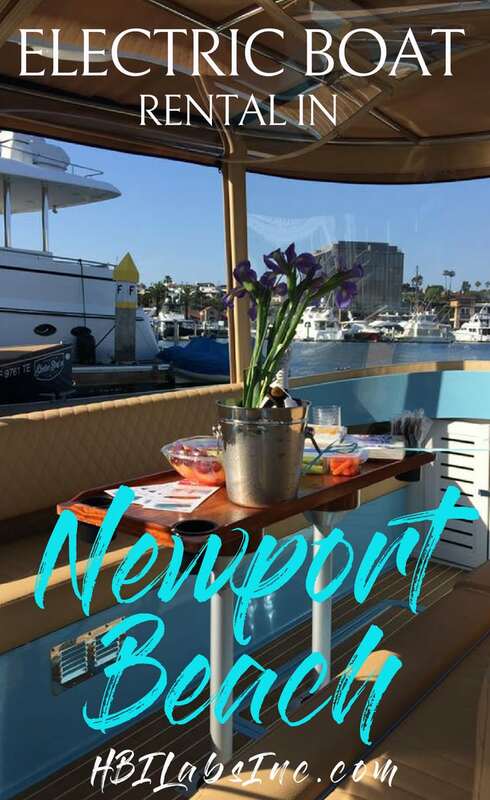 Electric boat rental in Newport Beach makes it easier for everyone to get out on the water. These boat rentals don’t require a boating license, are affordable, and most importantly are just as fun and memorable as any other boating experience. The electric boats you find in Newport Beach are ones that fit plenty of people. Boating is fun but when you share it with family and friends it becomes even better. Most electric boats can fit plenty of people with the lowest capacity being 8 people and the highest being 10 as of now. This means you can bring enough people to turn it from a solo trip to a party at sea. Bring your cooler and insulated tumblers! Most people prefer to go boating in the sun and that’s because no one wants it to rain on their parade. Luckily, rain rarely comes to Newport Beach but when it does, most electric boats come with a full enclosure option. These enclosures are filled with windows and will stop the rain but not the view. The reason most boats require a license goes beyond safety, it also requires knowledge of how to operate a boat correctly. However, with electric boats, no license is required and they’re very easy to use. In fact, if you can operate a golf cart, you can operate an electric boat. Like in any situation out on the open waters, a lifejacket is suggested, especially for younger passengers. Life jackets will be provided if you rent an electric boat at Lido Marina Village. There will also be other safety suggestions before you head out on the water. Owning a boat can cost a lot of money, even renting a boat can get costly. But an electric boat won’t come with the same charges. Instead, electric boat rentals range in price, depending on the size of the vessel, from $95/hour to $145/hour with a two-hour minimum. Reservations are required and arriving early to get a parking spot is recommended.